Tequila brand Patrón is hosting a "Day of the Dead" event called "Art of Patrón x Day of the Dead". 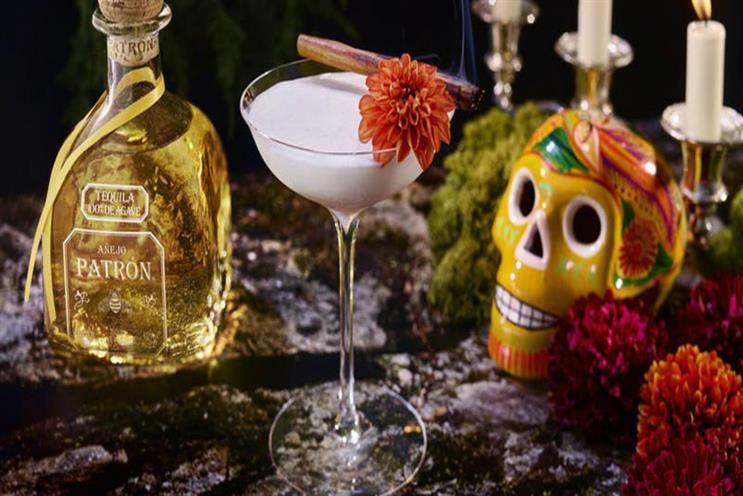 It will feature Day of the Dead-inspired Patrón cocktails, mixology masterclasses and live art installations from Mexican artist Pablo Angel Lugo Martinez. Guests can also enjoy music from DJ Tasty Lopez, combining bounce, house, funk, soul and nostalgia, and try Day of the Dead make-up styles, transforming themselves into La Catrina, a female skeleton character that has become synonymous with the festival. The event takes place on 2 November in Hanover Square, London.